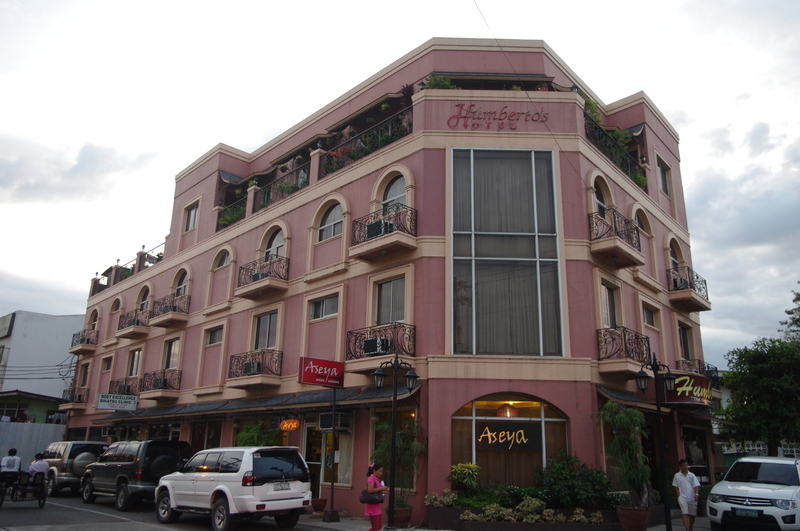 Humberto's Hotel is one of the finest little hotel in Davao City. 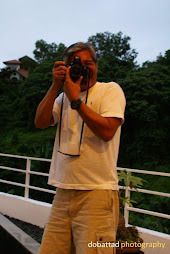 In fact, the Hotel was featured in the Philippine Airlines' Mabuhay Magazine on its Lifestyle section issue of December 2003 as a "Charming Boutique Hotel" and was also awarded by the National Shopper's Choice in May 28, 2004 as the "No. 1 Small Hotel in Davao City" in 2003. 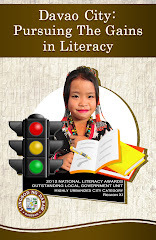 Mabuhay Magazine is the award-winning official travel and lifestyle in-flight magazine of Philippine Airlines, the country's National Flag Carrier. National Shopper's Choice is an awards-giving body that seeks to recognize and pay tribute to companies or brands that have excelled in different business categories. Built in 1997, this 2-Star Hotel is a four-storey hotel with 20 guestrooms beautifully designed and decorated in pale, subtle and restful tones to ensure its guests utmost comfort during their stay in the hotel. 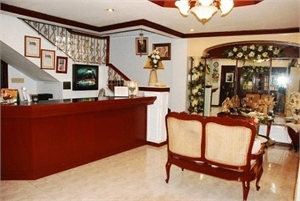 It is an ideal place for business and leisure travellers who are looking for a nice, clean, and comfortable accommodation in Davao City that provides all the conveniences and comforts of home at very affordable rates standard to its class. 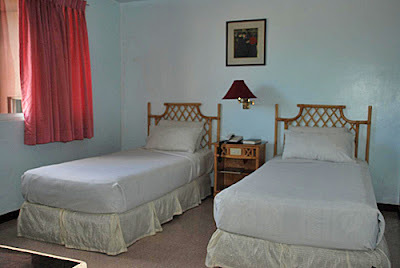 Senior Executive Suite is located at 3rd floor at the corner side of the building (road side) and can comfortably accommodate a maximum of two guests. 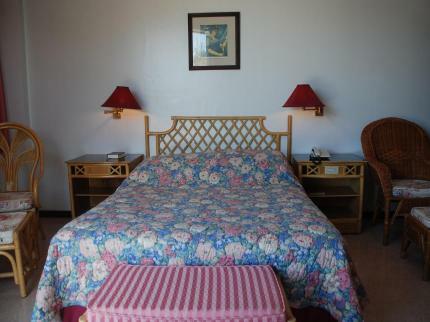 It is fully carpeted and is beautifully furnished with a Queen-size bed, a working table, a 20" CATV, a PABX telephone system, and has a living room fitted with a fully stocked mini bar and a refrigerator and coffee maker, and a private walk-in dresser with hair dryer and a bathroom with hot and cold showers. Junior Executive Suite is beautifully furnished with a Queen-size bed, a working table, a 20" CATV, a PABX telephone system, a fully stocked mini bar refrigerator and coffee maker, and has a private toilet and bath with hot and cold showers including a hair dryer. 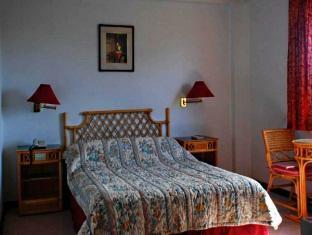 The suite can comfortably accommodate a maximum of two guests. Deluxe Twin is beautifully furnished with two single beds, a 20" CATV, a PABX telephone system, a fully stocked mini bar refrigerator and coffee maker, and has a private toilet and bath with hot and cold showers including a hair dryer. The suite can comfortably accommodate a maximum of two guests. Deluxe Double is beautifully furnished with a matrimonial bed, a 20" CATV, a PABX telephone system, a fully stocked mini bar refrigerator and coffee maker, and has a private toilet and bath with hot and cold showers including a hair dryer. 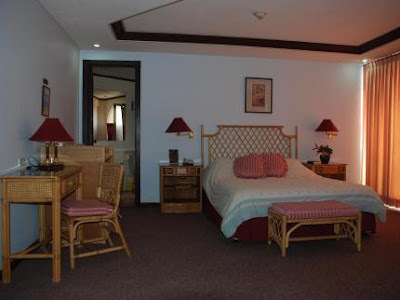 The suite can comfortably accommodate a maximum of two guests. The Hotel has a 24-Hour front desk and provides safety deposit box, room service, daily housekeeping, wake-up call service, laundry and dry cleaning services, airport transfer, car rentals and shuttle service, and valet parking. It also has complete business center facilities that provides services for scanning, printing, photocopying, fax, postal, and computer rentals including FREE Wi-Fi and LAN Internet access. An authentic Siatzu massage parlor is located at the ground floor. 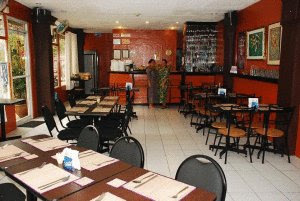 Also at the ground floor is the Hotel's restaurant and coffee shop that serves breakfast buffet, and delectable Filipino dishes and international cuisines. It is available for private dining and may be engaged for catering. Check-In time is 2 PM, and Check out time is 12 PM. The Hotel accepts all major credit cards, subject to pre-authorize credit upon to arrival. The Hotel is conveniently located at the heart of downtown Davao City, right at the corners of Jose Palma Gil and Padre Gomez Streets, and is very accessible by public or private transportation. It is close to several commercial establishments, shopping malls, dining and entertainment areas, and is about 7 kilometers from the Davao International Airport.